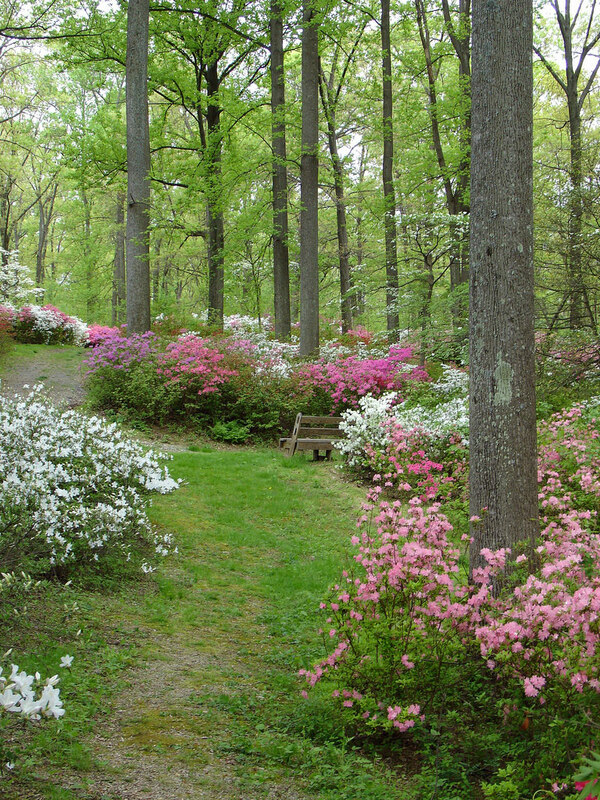 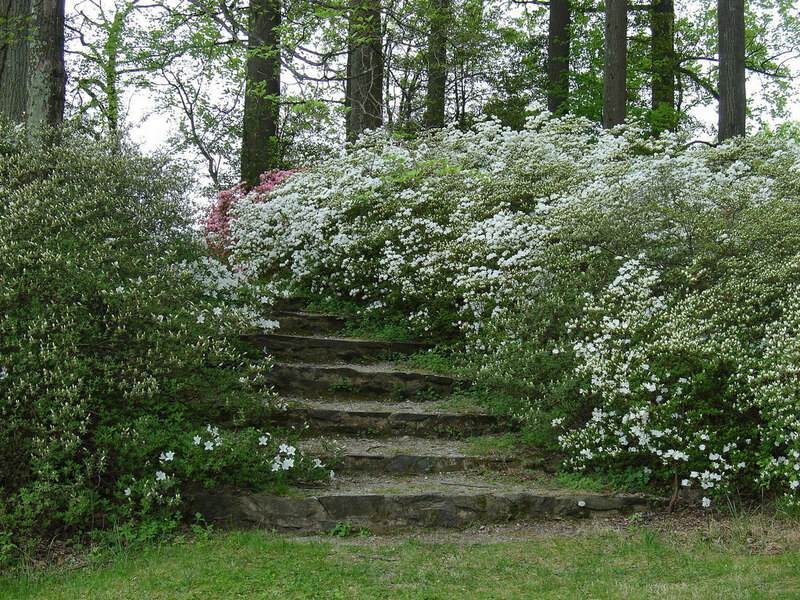 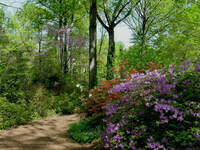 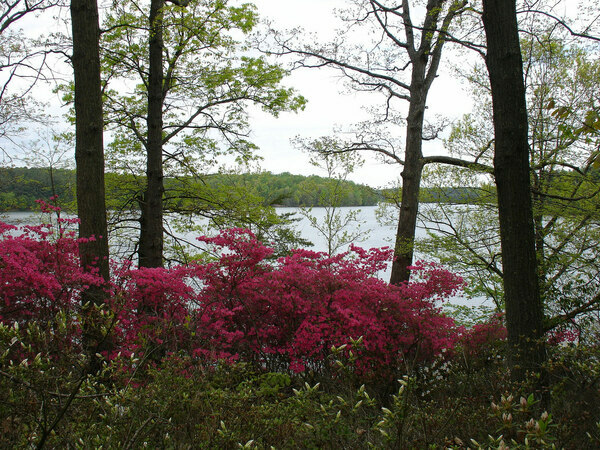 The azalea garden is situated on the banks of the Patuxent River, by Brighton Dam (built in 1942). 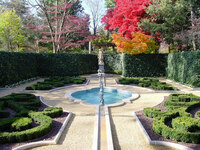 The 5 acre garden has over 20,000 azaleas and is provided by the Washington Suburban Sanitary Commission. 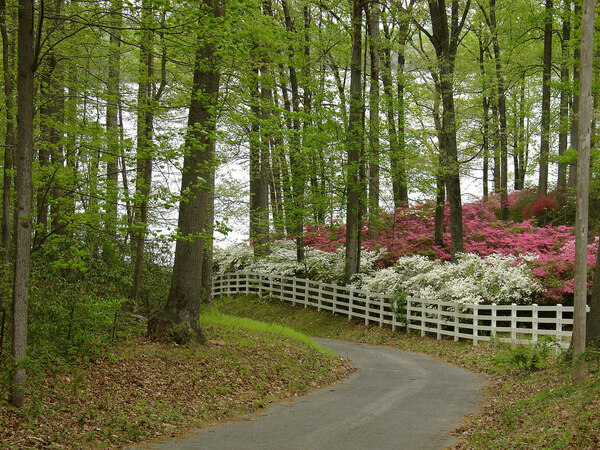 Opening times Daily during the blooming season. 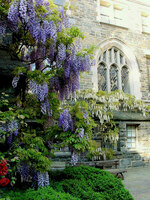 Open 9am to 7pm.